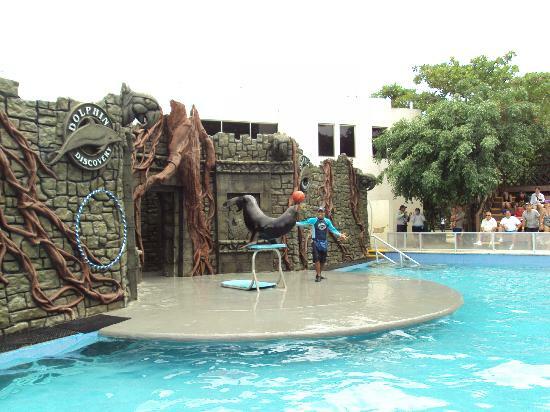 Well as summer is now here in Cozumel there is always something fun and interesting to do! That’s one of the great things about Cozumel! Despite the fact that the hurricane season has officially started that doesn’t detract from the other great Cozumel Activities and Tours that are here for your enjoyment! So we are going to talk about a couple of great Things to do in Cozumel that are seasonal and in season right now or some that will soon be in season in Cozumel! If you happen to be looking for something to do in Cozumel that isn’t quite so publicized or typical then helping out with the Turtle rescue and release program might just be something out of this world for you! 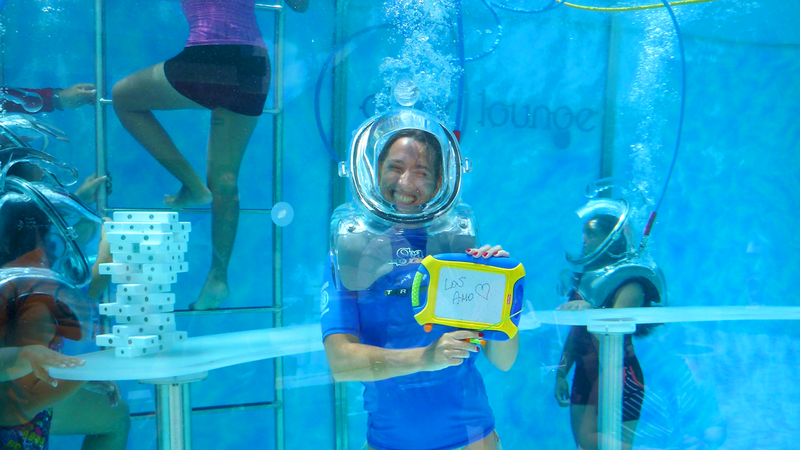 I am speaking from experience I have done this a few times and even taken my small children to participate after I had experienced it and loved it, trust me this is definitely a great Cozumel Familiy Activity! 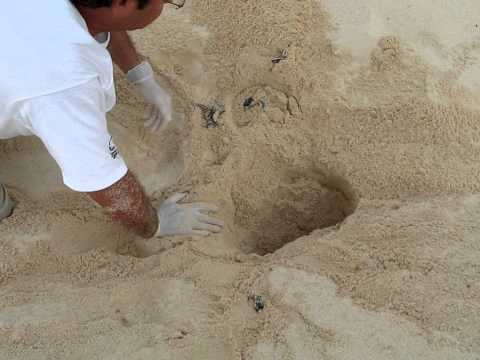 The Sea Turtles begin to arrive in May on the Cozumel beaches on the east side of the island to lay their eggs in huge nests that they dig in the sand. The Turtle federation here on the island marks each nests and counts them on a daily basis until and after the eggs hatch. Now this starts in May but runs all the way through September and even some in October! So there is plenty of time to plan your Cozumel vacation and add this to your do list. You can meet the volunteers on the other side of the island, follow them over there or get in touch and ride out there with them. I’ll put a link with their info at the end of the article. What you will get to do on this valiant experience is enriching as you volunteer and help check and monitor nests along with professionals from the federation. You will help count eggs and track how many hatch and even how many survive. If you volunteer during the earlier months you may even be going late late late at night to count eggs. If you go during the latter part of the season you may get lucky enough to dig out the baby turtles as they hatch, count them and then let them walk out to the water on their own. It’s really quite an experience and something that is a worthy cause and just fun. If you haven’t heard about this yet then you might be missing out on a once in a lifetime experience! 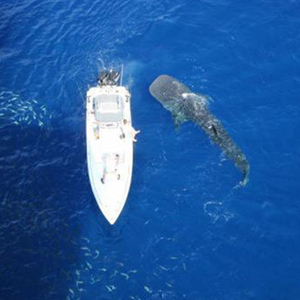 June, July and August are the season for the annual Whale Shark Migrations! Now this tour is not here on the island but Cozumel is awesome and not far from the sites where this Gentle Giants migrate each year. This Cozumel tour can be taken from Cozumel by either booking a tour to take you their or going directly to Holbox island, which is located on the tip of the Yucatan Peninsula or you can travel to Isla Mujeres which is right by Cancun. It’s definitely a day trip but the experience of being able to get in the water and snorkel alongside these gentle giants is unforgettable. The whale sharks are the largest fish in the world and migrate through the area during these months in groups as they feed. The whale sharks are curious creatures and are known to spend time in an area with swimmers if they are curious and in a playful mood. This said you should not touch the sharks on tours as they are protected. If you are adventurous then jsut go straight to the island on your own and hire a boat for the day. 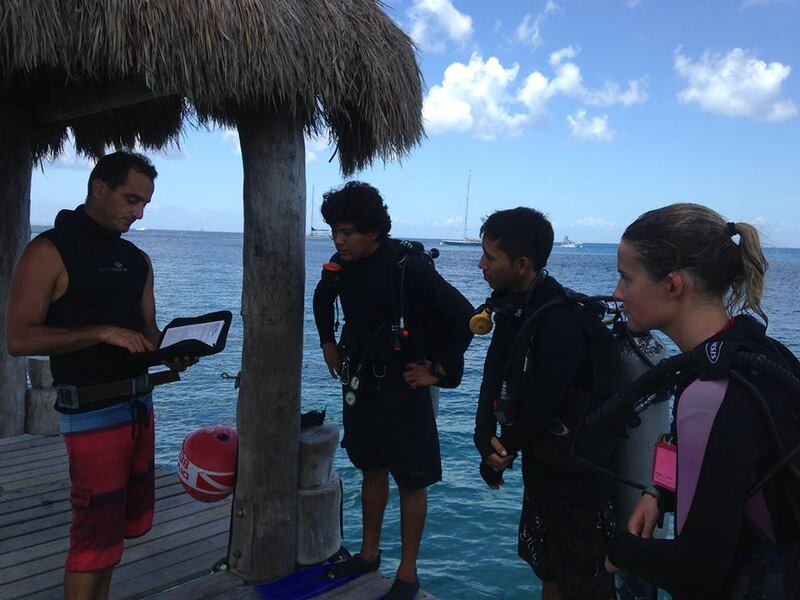 The other way is to book a tour with a company that will usually include lunch and transportation to and from the snorkel areas. Well there are a couple if things that are great experiences and in season NOW!! So contact us today for more information or follow and share our blog for more great Cozumel Tours, and Cozumel Travel Tips! This entry was posted in Cozumel Travel Tips, Things to do in Cozumel and tagged Cozumel, Cozumel Activities, Cozumel Cruise Excursions, Cozumel Family Activities, Cozumel Family tours, Cozumel snorkel tours, Cozumel vacation planning, Cozumel Whale Sharks, Discover Mexico, Discover Mexico Cozumel, Riviera Maya, Sea Turlte rescue in Cozumel, Things to do in Cozumel, Vacation to Cozumel, Whale Shark Tours in Cozumel on June 19, 2015 by discovermex. Well there it is we are now half way through the year and it has been great so far! 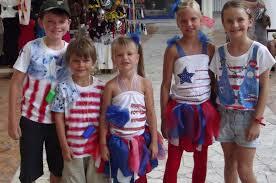 We have been able to see thousands of smiling faces of content clients as they enjoy our great Cozumel Cultural Tours. So since we enjoy making you smile and providing you with unforgettable memories from your Vacation to Cozumel we are always working on new Cozumel Cultural tours and other great Cozumel Tours and combos. Due to this some of you might have noticed some changes on our website. We have made it possible for clients to book directly on the website instead of having to go through a third party booking provider as we know that quality deals is something that everyone is looking to find. We also added a numer of new Cozumel Tours to the website as we had a very short list not long ago now we have more so here is one of the tours we are excited to provide for you on our website. 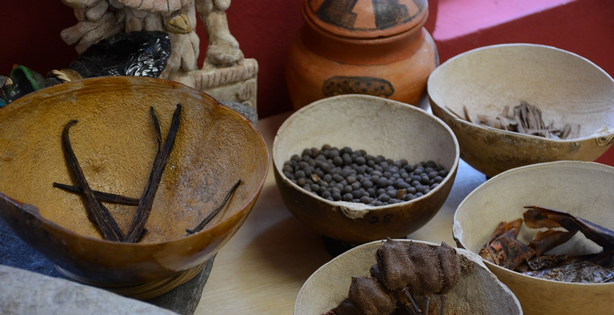 On this amazing Cozumel Cultural tour you will have the chance to learn all about the history of CHOCOLATE in Cozumel and how it’s made. 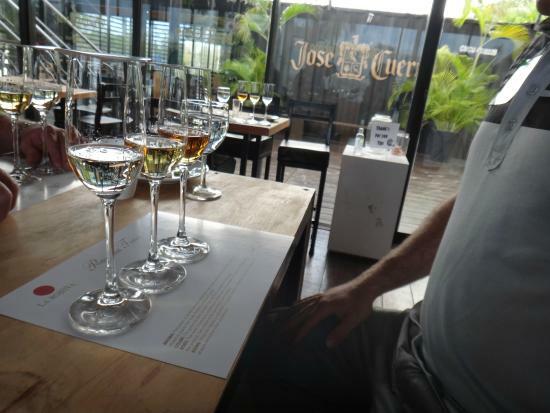 You’ll learn from a professional chocolate manufacturer and artisan in Cozumel. 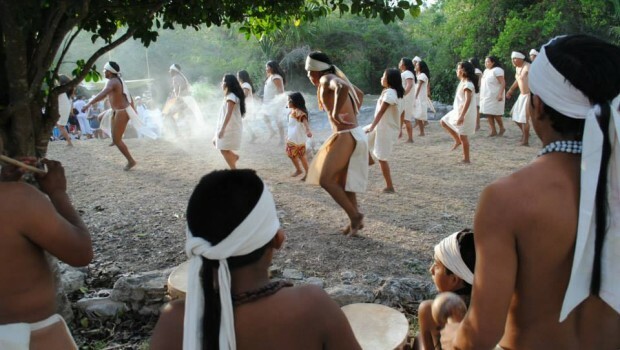 This Cozumel tour combines this sweet experience with the Cozumel Cultural Tour at Discover Mexico Park, where you can experience the full spectrum of Mexico’s rich heritage all in one place. You will learn how to make your own chocolate and even your own chocolate bar and taste a variety of delicious chocolate samples made right here. 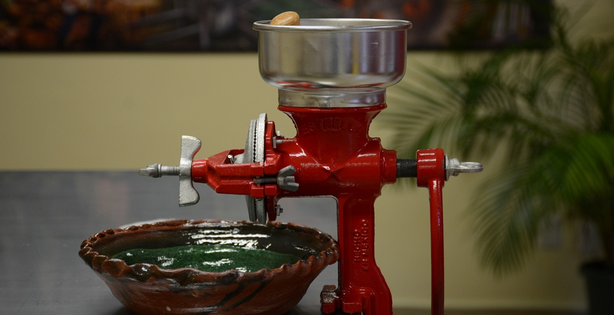 You’ll begin the tour with an experienced chocolate maker who will teach you how to mix, grind and make your own chocolate bar with natural cocoa beans.Throughout the experience you will learn how chocolate is grown, its history and origins in the Aztec and Mayan culture as well as the health benefits. Since everyone is always looking for the ideal souvenir look no further as you’ll have an opportunity to buy handcrafted chocolates, vanilla and coffee to take home. 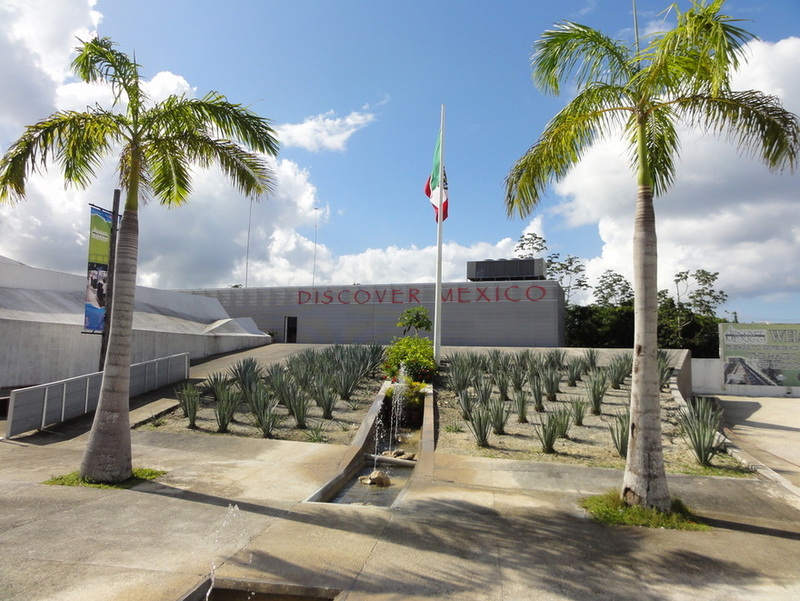 Your tour also includes entrance to Discover Mexico Park where you can experience the full sweep of Mexico’s history, culture and traditions. Explore with a guide or on your own with a self-guided map. 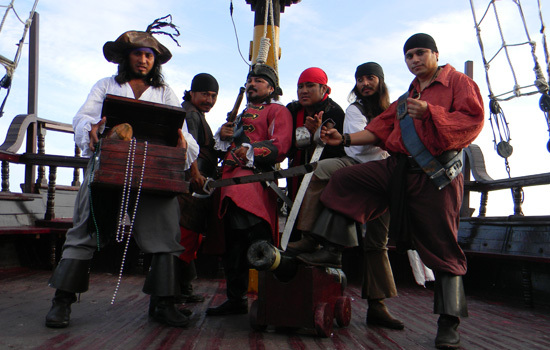 Experience the Multi-Screen Theater where Mexico comes to life through images set to traditional music. 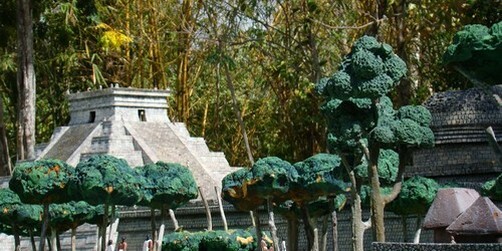 You can stroll through the gardens as you view the intricate scale replicas of the great pyramids of the Mayan and Aztec civilizations. Wander through the Museum of Popular Arts to view contemporary works from Mexico’s finest artisans. Surprise yourself with the Papantla Flyers Show. This is definitely one of the most complete Cozumel Cultural Tours as you will truly be immersed in the country’s rich heritage and culture. So contact Discover Mexico today! Discover Mexico Park entrance fee. Your own chocolate bar made by you to take home. This entry was posted in Cozumel Travel Tips, Discover Mexico Park Tours, Mexican Culture and tagged Best Cozumel Excursions, Best Tours in Cozumel, Cozumel, Cozumel Activities, Cozumel Concept Park, Cozumel Concept theme park, Cozumel Cruise Excursions, Cozumel Cultural Events, Cozumel Cultural Tours, Cozumel Family Activities, Cozumel Family tours, Cozumel History, Cozumel Mexico, Cozumel Musuem, Cozumel shopping, Cozumel vacation planning, Discover Mexico, Discover Mexico Cozumel, Things to do in Cozumel, Vacation to Cozumel on June 12, 2015 by discovermex.